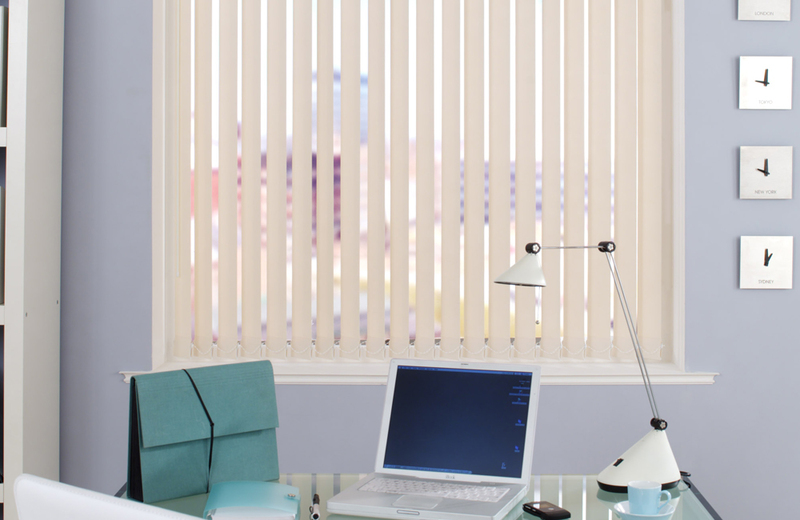 FAIRLINE SYSTEM VERTICAL BLINDS from Sunlight Products offer you a large range of options to suit your every need. 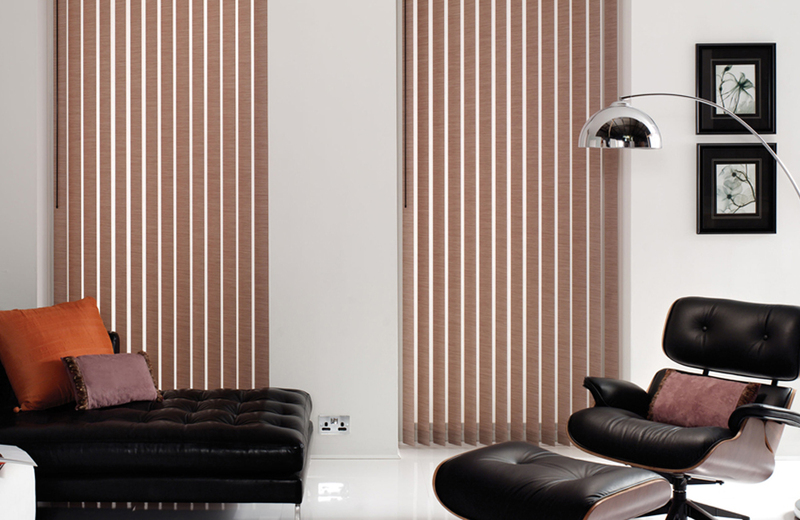 Our Vertical Blinds are made to the highest quality. Choose from an incredible range of long-life low maintenance fabrics. You’ll love our exciting new season fabric colours, textures and designs. All vertical fabrics are available in 63mm, 89mm, 100mm and 127mm fabric widths to suit any application. Experience the ultimate in tracking system options with wand control or traditional ‘cord and chain’ operation. Chainless Bottom weight, Bottom weight with chains, Sewn in weights, Fully sewn in weights. Chain operated planetary head unit with a 3:1 gearing ratio for smooth rotation of the slats. Colour is available in WHITE ONLY. Optional wand drive unit to remove the need for cords. All wands are white aluminium in colour. Polyester Cord, or White Aluminium Wand used as flick stick. Incremental sizes for even blade overlap, spacers are in available in Nylon and Stainless Steel. Sunlight VERTICAL SYSTEM offers you a large range of options to suit your every need. 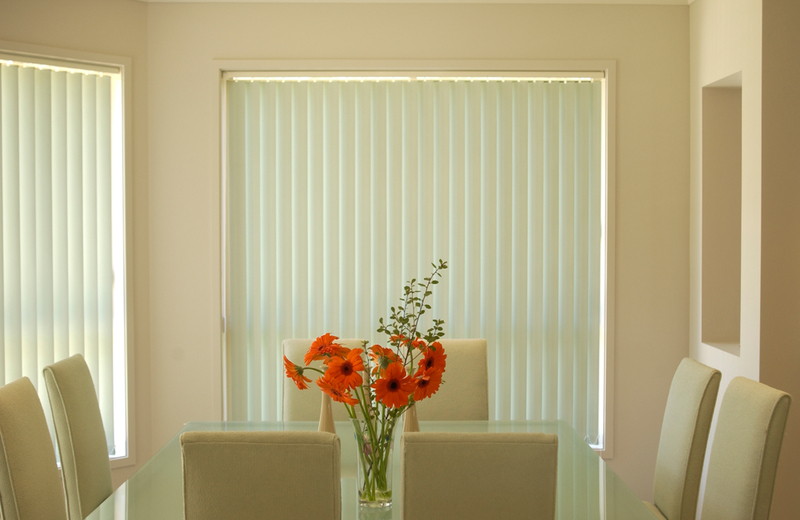 Our Vertical Blinds are made to the highest quality. Choose from an incredible range of long-life low maintenance fabrics. You’ll love our exciting new season colours, textures and designs. 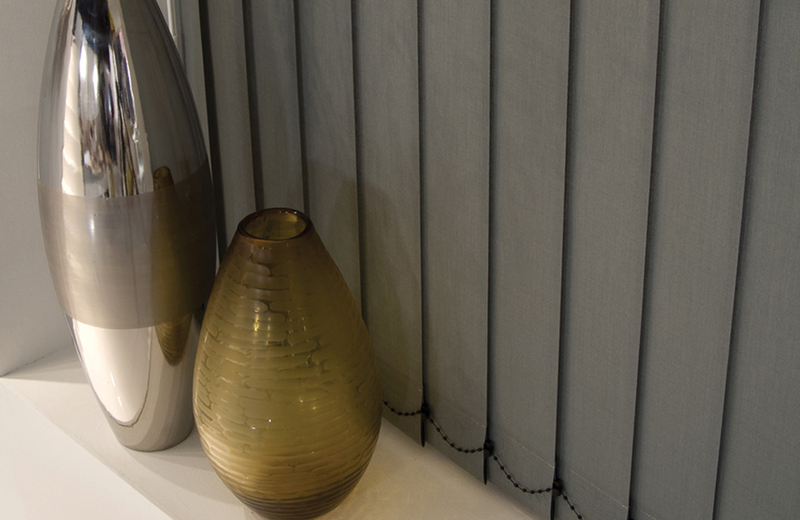 All our vertical fabrics are available in 63mm, 89mm, 100mm and 127mm fabric widths to suit any application. Experience the ultimate in tracking system options with wand control or traditional ‘cord and chain’ operation. Colour coordinated to match headrail.